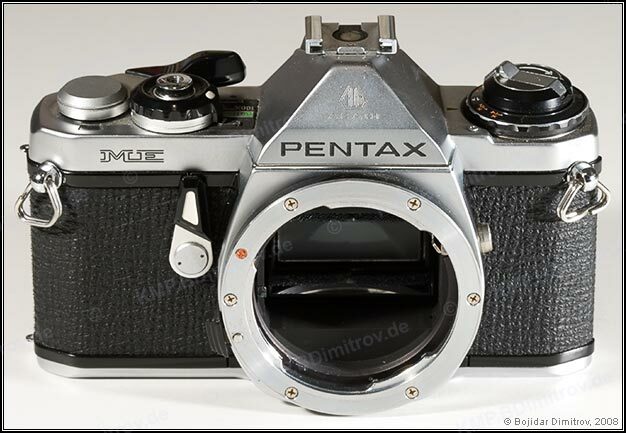 This beautiful manual focus camera was introduced together with the MX as its electronical twin. 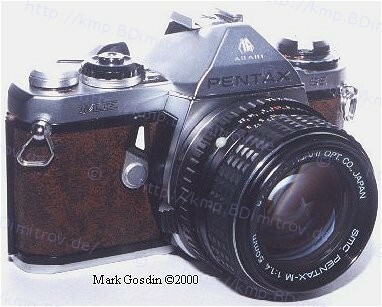 In 1976, is was the smallest SLR available. Like its successor, the ME Super, the ME lacks the “pro” features of the MX (DOF preview, full mechanical construction, interchangeable screens, aperture indication in the viewfinder) but offers convenience. 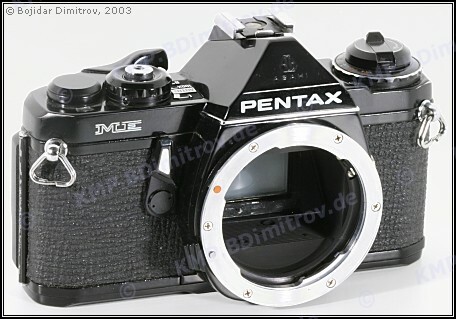 Expept for “1/100” and “B”, it offers aperture-priority operation, only. It is plentiful on the second-hand market. The “SE” in the ME SE body stands for “special eddition.” However, the only known difference (except for the color of the leatherette) is that the focusing screen of the SE body is diagonally split, and that of the non-SE body horizontally-split.